Welcome to the Eco Center - eco-centers Jimdo-Page! 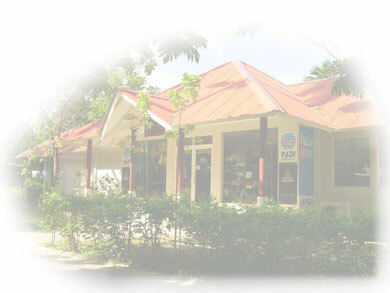 The Eco Center is located in the Village of Silhouette Island, close to the Hotel Hilton Seychelles Labriz Resort & Spa. Besides a large retail shop for goods around water sports we are offering diving, diving courses, snorkelling and rental of water sport equipment. 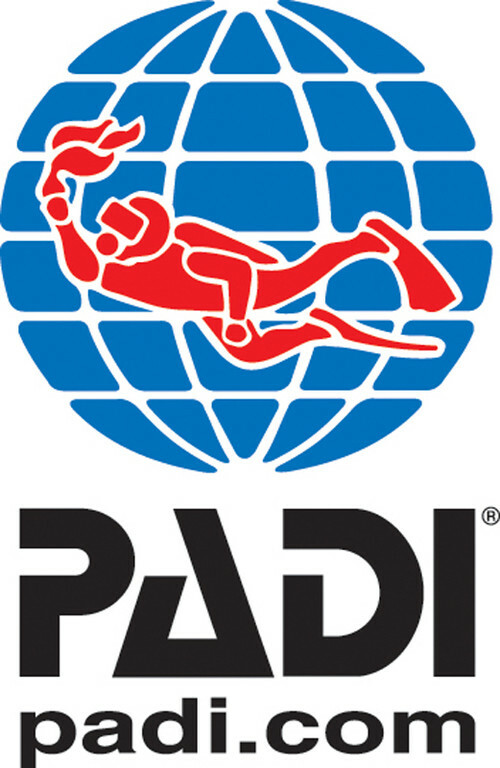 With the high quality of service combined with the carefulness for the environment we archived the status of a PADI 5* Dive Center.